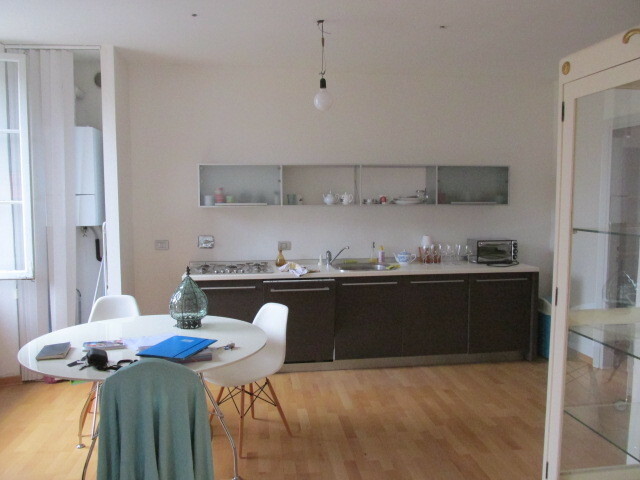 Free place in double room (looking for a female student) from January 2014 . 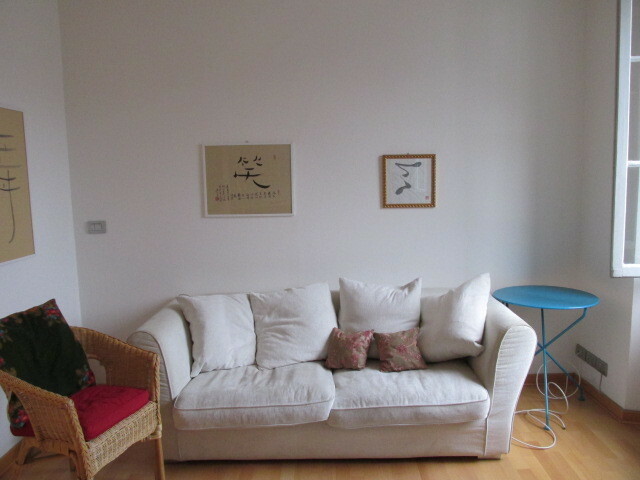 The room is part of an extremely well located apartment which is in the very centre of udine, right next to Piazza San Giacomo (main square of Udine) and next to Via mantica (university headquarters). The apartment is very sunny and has just been renovated. There are two single rooms and one double room. We are looking for a female student. There is also a very confortable room and a fully equipped kitchen, and one bathroom.